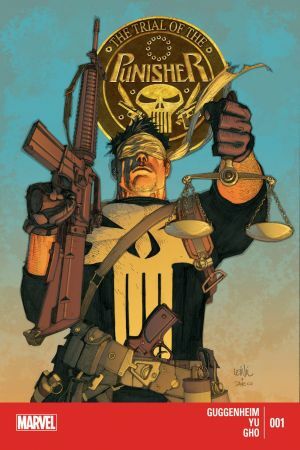 A handful of our favorite beat ups, assassinations and near misses starring Frank Castle as judge, jury and executioner. Daredevil continually challenges Punisher’s “justice system”. Here, the renowned team of Garth Ennis and Steve Dillon give us an unforgettable match…that leaves Daredevil chained to a roof, gun in hand! Equally savage? Daredevil Vs. Punisher (2005) by David Lapham. 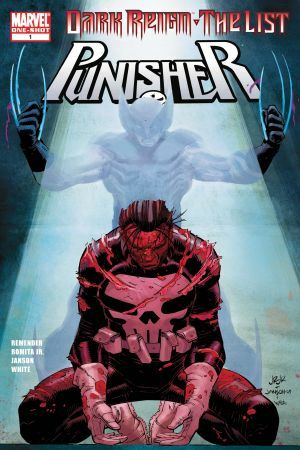 Mob boss ‘Uncle Fonzie’ hires a psychotic assassin to make sure Punisher never messes with him again. 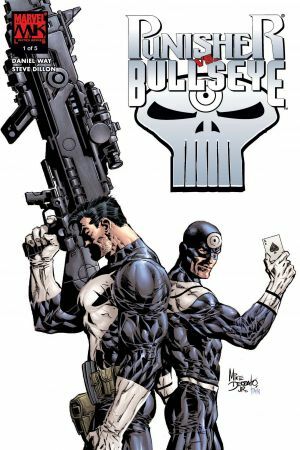 Enter Bullseye, the marksman who never misses. 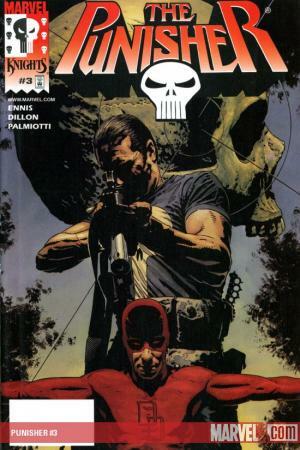 This run by Garth Ennis and Steve Dillon featured some of the most brutal (and darkly comedic) battles in Punisher’s history, but it’s Frank’s final takedown of mobster Ma Gnucci and her hired thug that might take the cake. Read this entire series – you’ll be laughing in horror. A standout from Garth Ennis and Darick Robertson. Frank “teams up” with a certain clawed Canuck to take on a pack of vertically challenged crooks. But it’s Wolverine who truly suffers. Read through #17 to see the infamous Steamroller smack down. 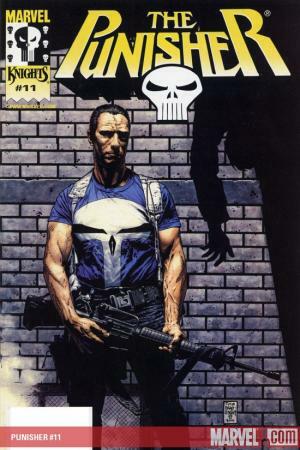 The Punisher would be the guy to push Steve Rogers over the edge. Here, Captain America delivers an uncharacteristic slugfest to tell Frank Castle exactly how he feels. We just didn’t expect it to be so tragic. This one’s wild. Norman Osborn deploys ‘Wolverine’, A.K.A. Logan’s crazed son Daken, to assassinate an already-battered Punisher. Teeth are lost and limbs are severed. The prelude to Rick Remender’s Franken-Castle arc! 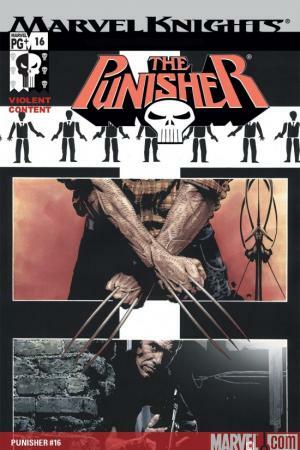 In an alternate universe, Frank Castle’s family is killed in the crossfires of a super human battle. Seeking collateral, Frank does the only logical thing – he wipes out every single costumed hero. The ending is what really haunts us. 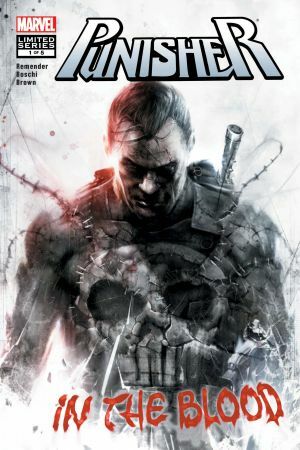 Two of Frank's most sadistic enemies unite as the ‘Jigsaw Brothers’ to seek vengeance for one of Punisher’s past crimes. 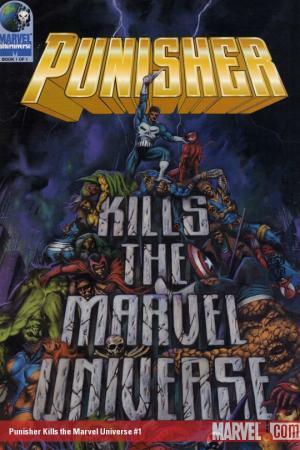 But what really makes this series is Punisher’s frenzied shakedown of nearly every mob boss he’s kept alive, all in an effort to gain intel on estranged partner Microchip. 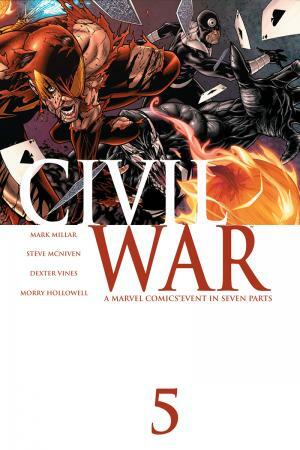 Nick Fury offers Frank the chance to take his fight global…outfitted in the War Machine armor! 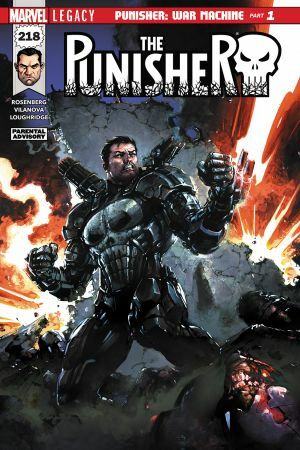 In one of the coolest mash-ups, the Punisher becomes a one-man artillery tank against Chernaya’s fascist regime. And it’s a firefight.